Join us on March 22, 2019 to celebrate the 5 Year Anniversary of Beats for Bella. 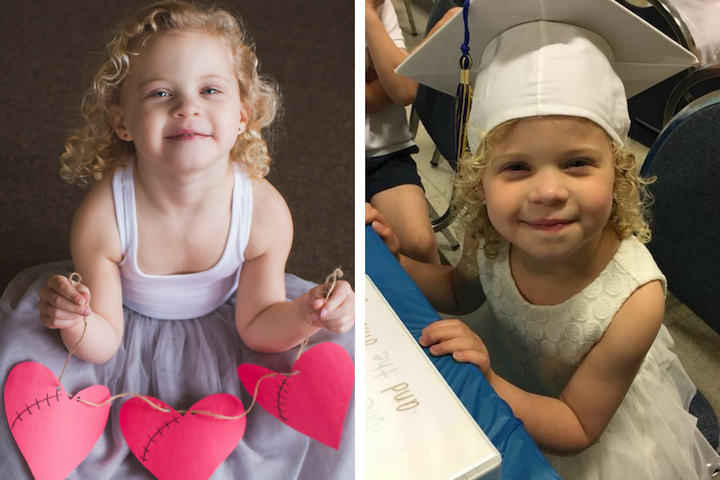 It will be a wonderful evening honoring Bella and many others that have touched our lives throughout Bella’s journey with Congenital Heart Disease. Bella of the Ball will take place at The Marriott in Conshohocken, PA.
Join us from 6pm to 11pm for hors d’oeuvres, drinks, dinner, dancing, and many amazing auction items. Proceeds will benefit The Fontan Blood Pump.